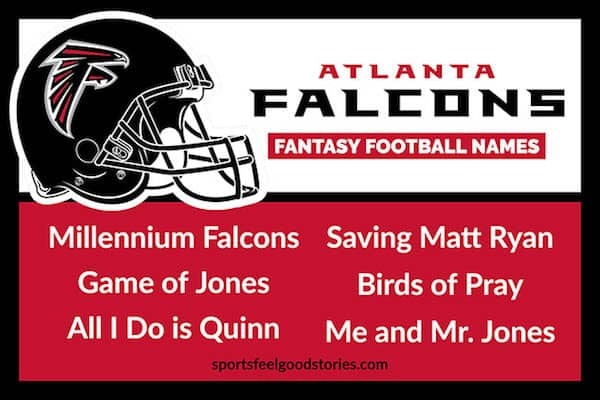 Check out these clever, Atlanta Falcons fantasy football names to add some creativity to your league. Head coach Dan Quinn is hoping to get the team back to the top of the NFC South with the help of the team’s veteran leadership. Quarterback Matt Ryan and wide receiver Julio Jones remain the core of the Falcons offensive attack. 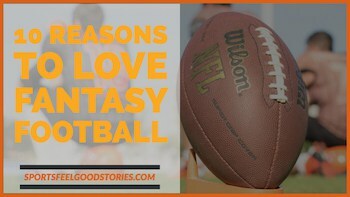 This year, see where the Dirty Birds can take your fantasy football team and dominate your league. Dirty Bird Gets The Worm. Dirty Bird Is The Word. 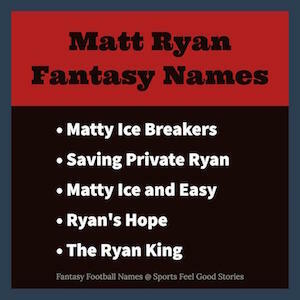 Click on graphic above for more Matt Ryan fantasy names. Click on image above for more Julio Jones fantasy names. Caught a Roddy Bout a Week Ago. The Fast and the Jerious. Nothing in Life is Free, Man. 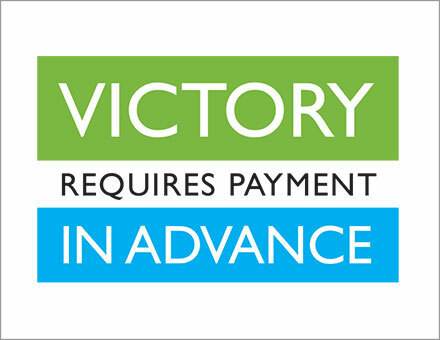 The Second Half Doesn’t Count. Check out the BIG List! Q: In what year was the Falcon’s first season? A: The team’s inaugural season was in 1966. Q: When was the Falcons first Super Bowl appearance? A: The team lost to the Denver Broncos in Super Bowl XXXIII in 1999 by a score of 34-19. Q: Who is the all-time leading scorer on the Falcons? A: Kicker Morten Andersen has 707 total points. Q: How many retired uniform numbers does the team have? A: Four – Steve Bartkowski #10, William Andrews #31, Jeff Van Note #57 and Tommy Nobis #60. You’re on Falcons Fantasy Football Names page. Atlanta Falcons — You’re Here!